The Plate Edge Milling Machine, offered by us, has set new standards with regard to the accurate dimensions, cost/performance ratio and durability. We are a prominent Plate Edge Milling Machine Manufacturer, Exporter & Consultancy in India. 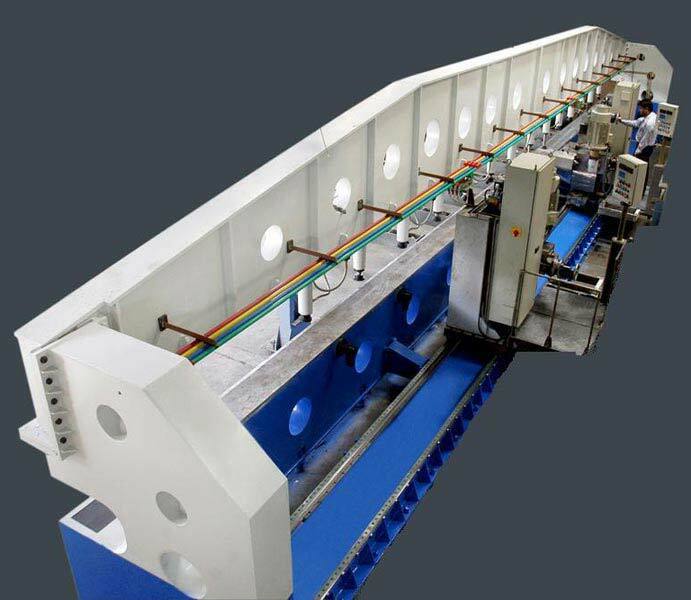 The Plate Edge Milling Machine has various applications in different industrial sectors.